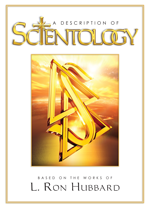 Applied Scholastics is a nonprofit, public benefit corporation dedicated to improving education with L. Ron Hubbard’s learning and literacy tools, collectively known as Study Technology. 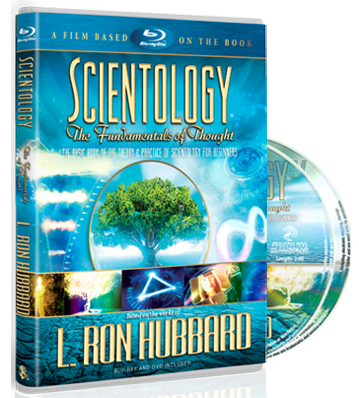 Originally developed for use in Scientology course rooms through the 1960s, Study Technology has since become a worldwide phenomenon for the fact it routinely raises reading and comprehension levels 25 to 35 percent. For the organization’s first three decades, the proliferation of Study Technology into schools and universities was largely a grass-roots affair initiated by educators under the Applied Scholastics banner. Although still grassroots, the scope dramatically increased with the acquisition and establishment of the Applied Scholastics International training campus in the Spanish Lake district of St. Louis, Missouri. Since opening, it has revolutionized entire academic sectors by presenting Study Technology through comprehensive training programs to top educators. Those educators, in turn, have now introduced the technology into some 4,000 schools and across whole districts. Meanwhile Applied Scholastics tutoring and remedial groups provide the technology to slow or disadvantaged students. In this way, and all told, Applied Scholastics has now brought L. Ron Hubbard’s gift of learning and literacy to over 32 million students across some 74 nations.